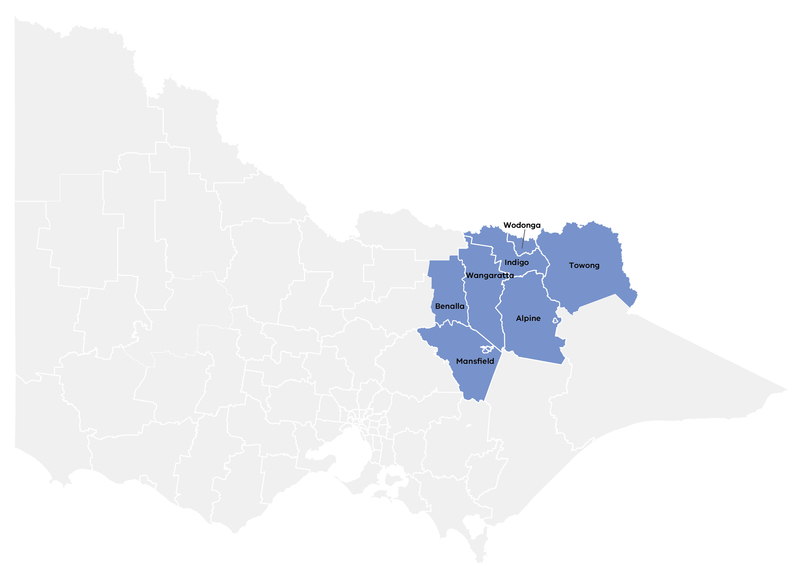 The Ovens Murray Regional Partnership is one of nine such Partnerships across the state, established by the Victorian Government, recognising that local communities are in the best position to understand the challenges and opportunities faced by their region. Over the past two years, our Partnership has heard from thousands of people living and working in Ovens Murray, including through our online and targeted engagements, as well as three Regional Assemblies. We've taken your voice to the heart of the Victorian Government, and we look forward to hearing from going forward. Our 2018 Regional Assembly was held on 27 June in Wangaratta. It was an opportunity to hear what the Partnership has achieved to date, and for participants to add their thoughts on important issues for our region including sustainable farming, digital inclusion, innovation and entrepreneurship, renewable energy, early years, supporting our young people, transport and economic growth. The 2018 Assembly may be over but we still want to hear your views on our top priorities and how we can continue to shape our region. Bordering the Murray River in the north and extending south east to the Victorian Alps, the Ovens Murray region has strong manufacturing and tourism sectors and is renowned for producing quality food and wine. If you have any questions or comments about the Ovens Murray Regional Partnership, we'd love to hear from you. "The Partnership has worked hard over the past two years to realise our communities' vision for the Ovens Murray region. 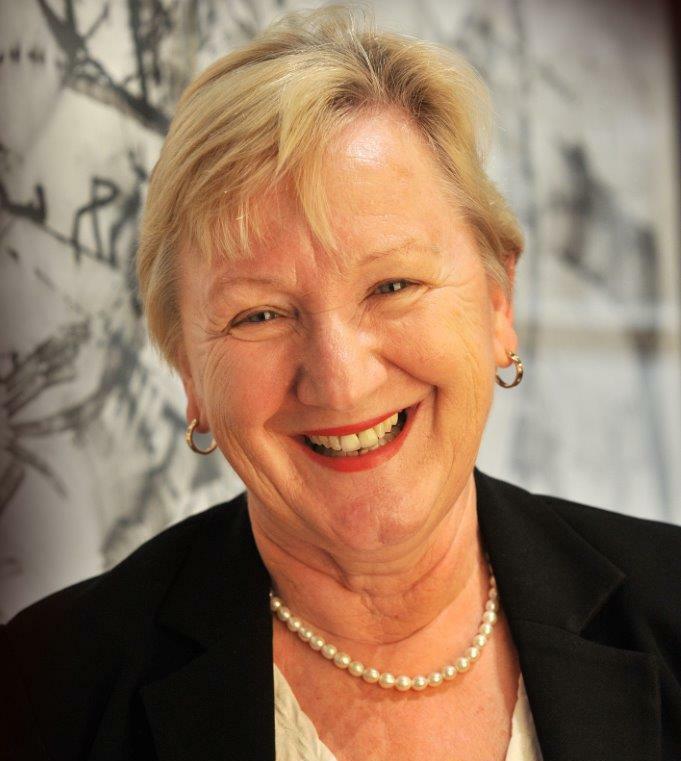 "Our voice has helped deliver funding for key priorities, including $275 million for passenger rail improvements on the North East line, $12 million for the development of the region as a premier cycling destination, as well as funding for the Wangaratta Digital Hub and the Wodonga Business Innovation Hub, and for a regional renewable energy strategy. "It was great to see so much discussion and continued enthusiasm and engagement at our recent third Assembly in Wangaratta." For more updates, visit our news page.